Attorney General William Barr’s letter to Congress said special counsel Robert Mueller found no evidence that President Donald Trump or anyone on his campaign staff attempted to collude with Russia to influence the elections. Several Washington analysts and journalists joined WTOP on-air to discuss Barr’s letter. NBC News Political Analyst Howard Fineman told WTOP that this letter seems to indicate the best possible scenario for the president and his team. WTOP’s National Security Correspondent J.J. Green said that, while the special counsel’s investigation has closed, there are a number of others still ongoing that pose challenges to the president. “There are at least ten investigations going on and will be going on in Congress related to this president and how he got to be president and things that have taken place since he got to be president,” Green said. On the question of obstruction of justice, Barr’s letter said that Mueller did not exonerate the president of having committed a crime, but neither did it make a judgment on whether there was a legal case to be made. Vavra said Trump and his camp were likely already celebrating the findings of the report, but it does not necessarily represent an end to the president’s political woes. Barr’s letter to Congress is a four-page summery of Mueller’s investigation, which included 2,800 subpoenas, 500 search warrants, 50 FBI agents and 19 lawyers. ABC Political Director Robert Klein said he believes the next phase of the saga will be Congress’s battle to view the full report. 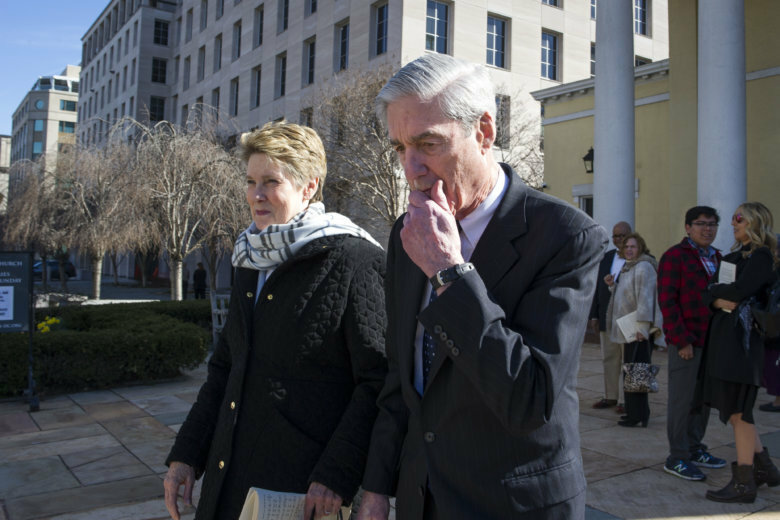 Between the full report and the attorney general’s anticipated testimony on Capitol Hill, Klein said the public will learn a lot more about the conclusions drawn from Mueller’s investigation. NBC’s Fineman pointed out that Congress will now have to decide — if a federal case cannot be made — whether Mueller’s report includes enough evidence of obstruction of justice to make a case for impeachment.